Selena Gomez, Justin Bieber’s ex-girlfriend, turned to Taylor Swift for help to write a new song in an attempt to counter his new single ‘What do you mean’ which has gone viral recently. Bieber’s song is supposed to reflect his side of the story about his former relationship with the ‘Good for you’ singer. 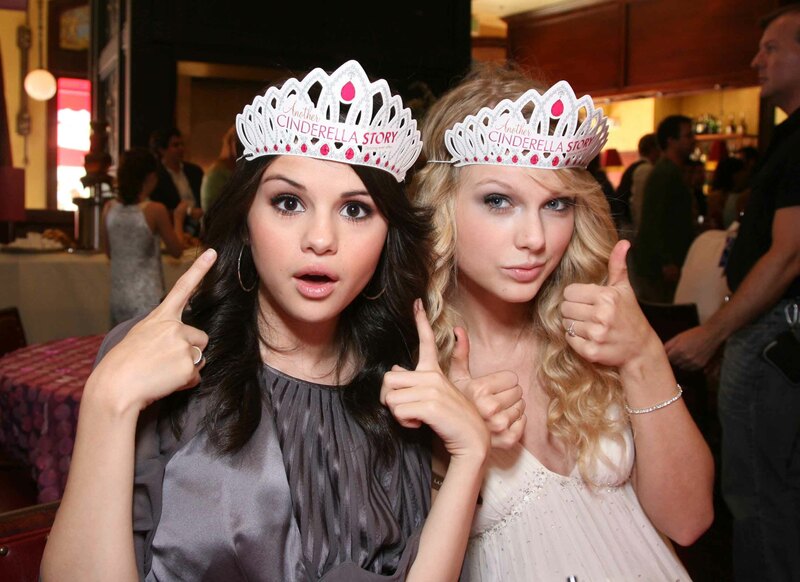 Swift and Gomez hope to collaborate to release the new song so that Gomez’s version of the soured relationship story is told to the public. She purportedly told multiple social media outlets that she has had enough of giving her side of their old relationship in passive aggressive tones and now she is ready to do more on that front. She is looking for that perfect song that will tell the world what she feels and Taylor Swift, well-known for her revenge and break-up songs, is going to help her find it. Swift’s own hatred for Gomez’s ex-boyfriend certainly helps the cause for revenge and is delighted to contribute her might, as per an article published in the Celeb Dirty Laundry. The tabloid also reported that earlier this year Gomez and Bieber got together again, but Bieber called it off when he found out that his singer-actress-fashion-designer girlfriend was two-timing him with Orlando Bloom. That he was often found in the company of Kendall Jenner, the American television personality and supermodel, did not help the relationship too. The release date of the new song is yet to be announced; however, it is purported that this ‘revenge act/song’ is bound to make both their singles a big commercial hit. The collections from Gomez’s new song are expected to exceed that of her last song ‘I want you to know’, which was a collaborative effort with Zedd. The Bieber-Gomez feud is expected to rake in the moolah for both of the singers and make them richer. The fans of Gomez and Swift are expected to be in for a treat if this Gomez-Swift collaboration works, the site reported. The publication also suggested that the new found friends could look at making another music video on the same lines as Swift’s famous ‘Bad Blood’ single and perhaps get another celebrity to throw a few jibes at Bieber.